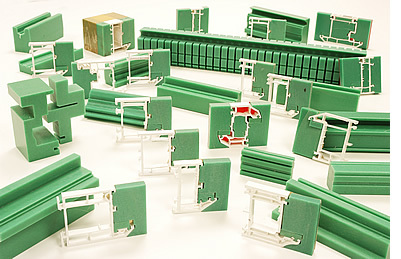 With every Form8tor® purchased a suite of formers are provided to customer's individual specifications. Uniform Engineering only use virgin plastics which ensure you get more use from your formers. Additional formers are available upon request. Additional and replacement parts are manufactured at our premises and are available upon request.